From a young age, Alex Castro knew he wanted to help people. “I knew early on that I had a calling, that I had a vocation,” he said. A graduate of seminary school, Alex began his career as the state youth director and a pastor for a church in Moreno Valley, CA. But even as he helped youth in his community, Alex faced an internal struggle. Counseling from a local LGBT hotline allowed him to process his concerns about being accepted by his family and community, and at age 23 he resolved to make a change. “I decided to come out of the closet and look for opportunities where I could help other people gain the ability to live their truth,” he said. Alex pursued a master’s degree in community counseling and received a state addiction counselor certification. He also started working toward a PhD in psychology. 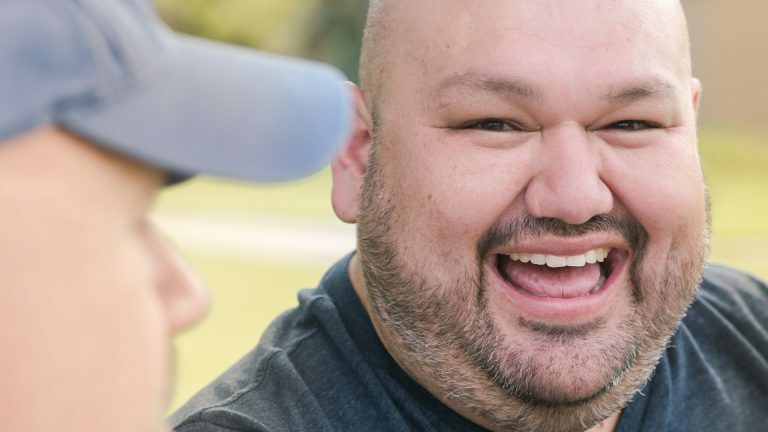 “I realized that I would be much more successful as a bilingual therapist and a counselor than as a probation officer, and it resonated more with who I was,” he explained. He decided to quit his job and start a private practice, offering counseling, substance use and trauma recovery services as a consultant. Alex noticed that many agencies offering mandatory substance use classes were not providing the services he thought his community needed. “It’s like a revolving door. Just come in, do the court mandated sessions and get out. It was not a holistic approach to treatment and they were not generally invested in the clients.” The original owner of Life Recovery Center, a agency with locations in Northglenn and Denver, CO, shared Alex’s vision for integrating substance use and mental health services more holistically. When the original owner was offered a position in a different state, he asked Alex if he wanted to purchase the agency. “I had already built a rapport with staff, I built a rapport with clients, and so to have an external person come in just didn’t seem right,” Alex said. Since taking over Life Recovery Center in 2015, Alex has greatly expanded its service offerings. The agency now offers holistic mental health, substance use and trauma recovery services as well as family reunification services for individuals recovering from substance abuse. “We have to focus on the individual holistically,” Alex explained. “I think that’s what’s made life recovery very different from any other agency, that we validate the human individual for who they are, not for the mistake they’ve made. We’re empowering each client to move forward one day at a time, giving them the tools, resources and support they need to reclaim their lives.” The agency has approximately doubled the number of clients it serves to nearly 300 per week, and Alex has dreams of opening several additional offices in the Denver metro area offering holistic, bilingual recovery services.